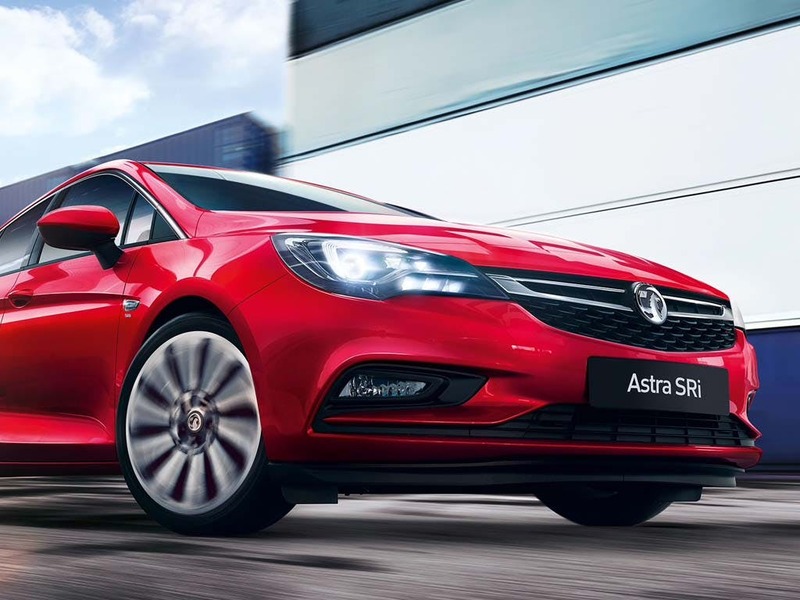 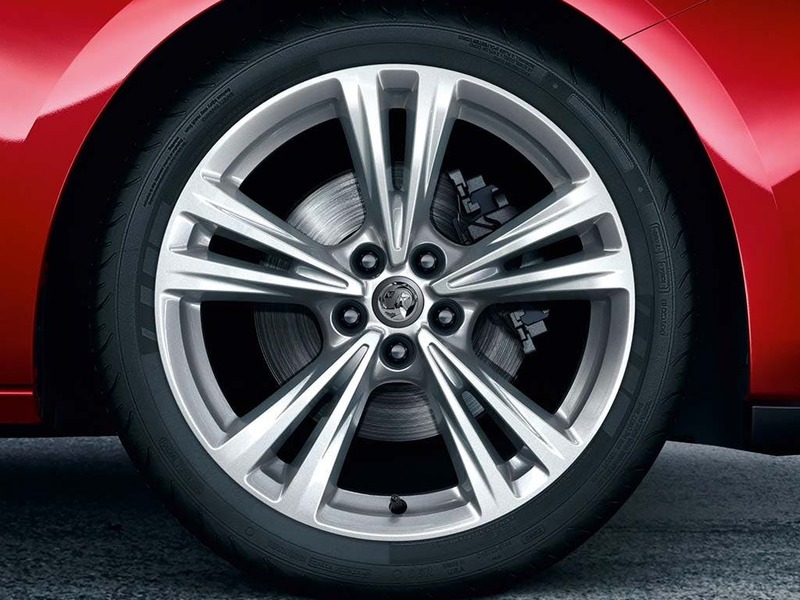 Discover the range of Astra finance options and special deals available from your local Vauxhall garage. 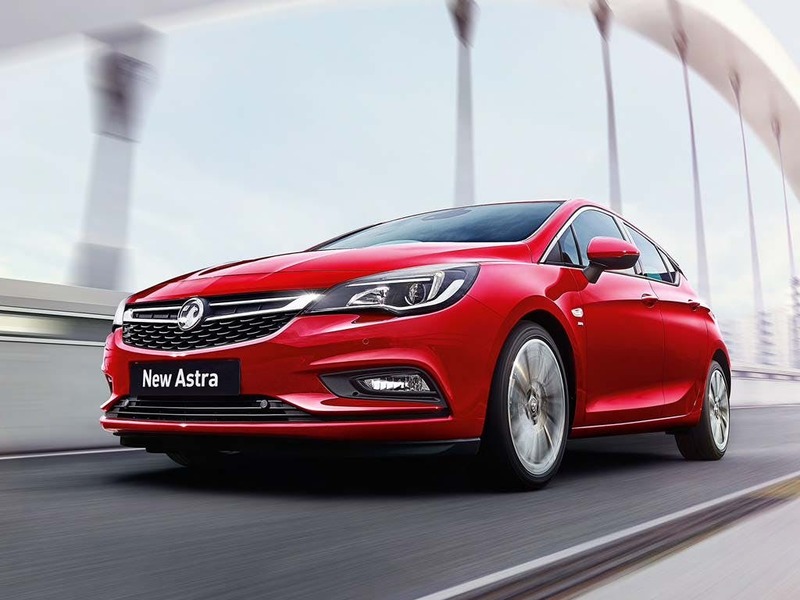 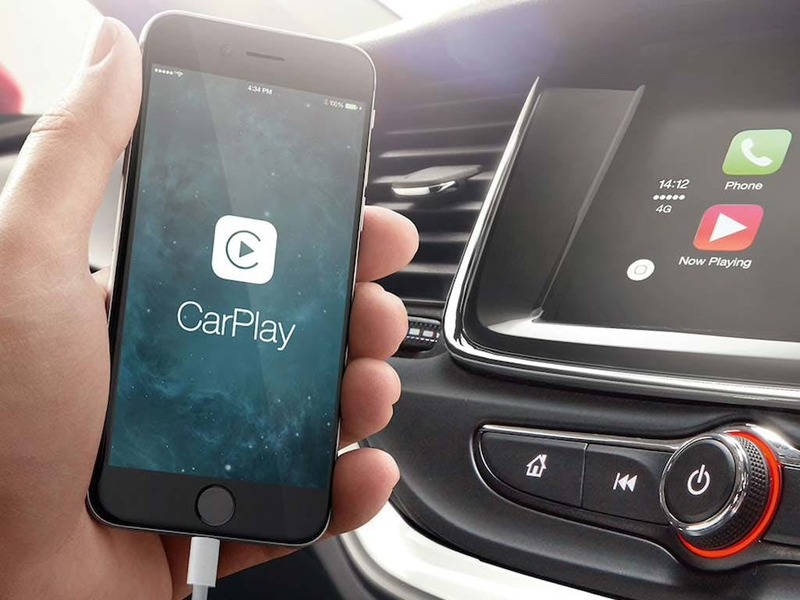 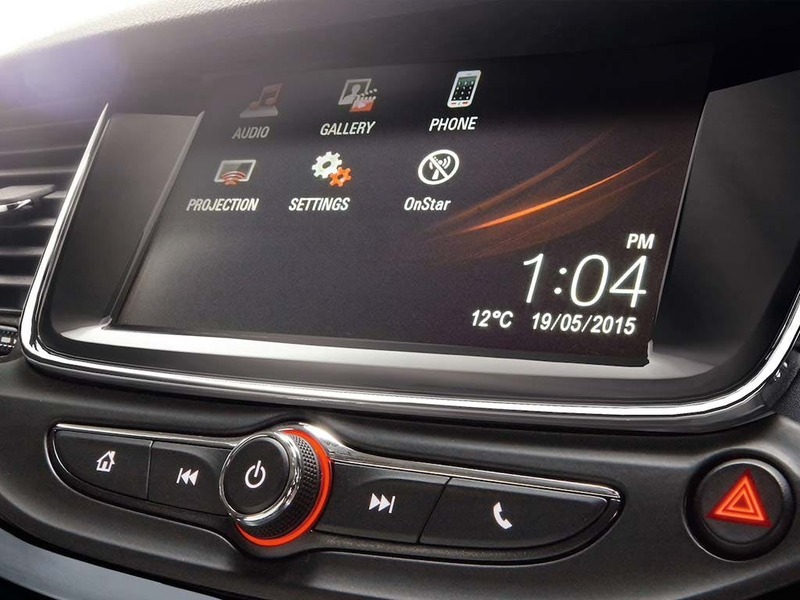 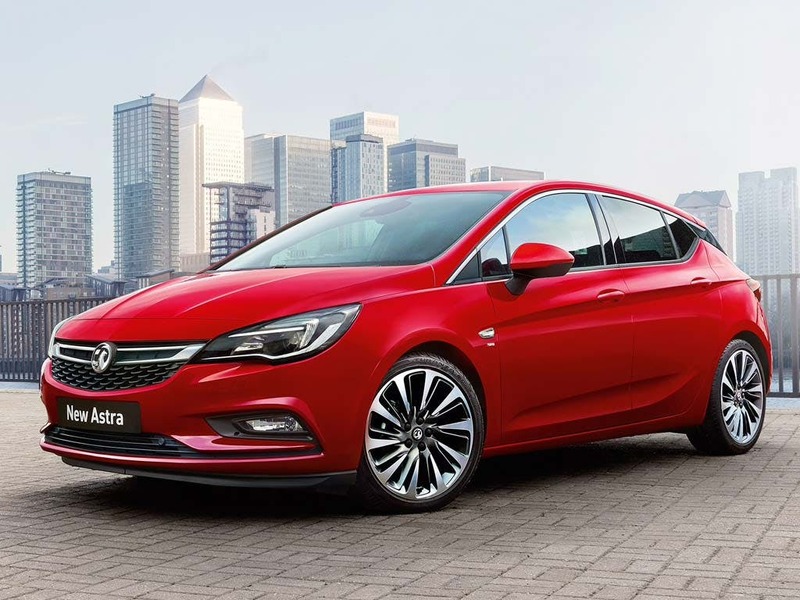 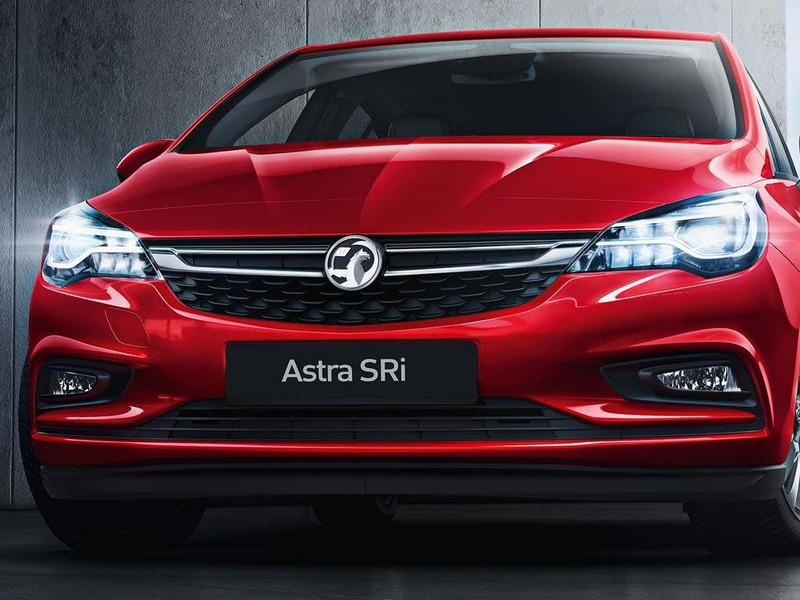 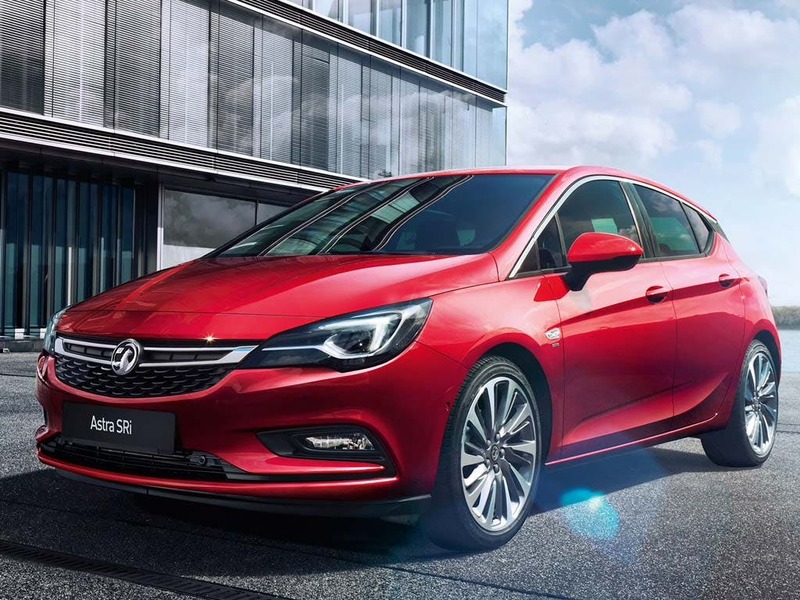 We sell the full Vauxhall Astra range including the Astra Tech Line Nav, Design, SRi, SE, SRi Nav, Elite Nav, SRi Vx-line, SRi Vx-line Nav and Ultimate. 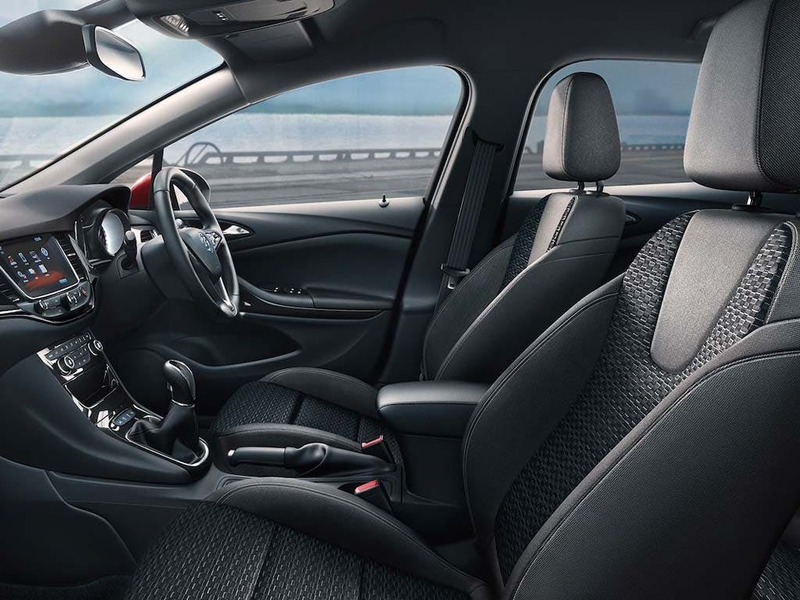 Get in touch to book a test drive at one of our showrooms in East Lothian and Northumberland.